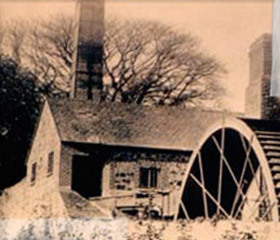 The original George brewed the first batch of Enniscorthy Ruby Ale, the inspiration for George Killian’s Irish Red. He just wanted a better beer to share with his friends. 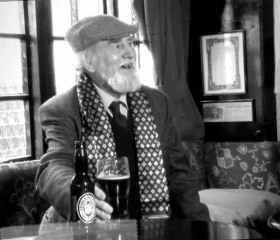 He then founded Mill Park Brewery in Enniscorthy, Ireland, so he could share his ruby-colored ale with all of Ireland. The Killian Family had raised horses for a long time. 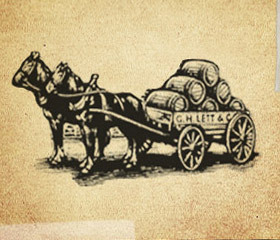 And before cars, horses were used to deliver beer to the pubs in southeastern Ireland near Enniscorthy. It’s even a Killian’s family legend that the horses knew the way home, even when the driver may have lost his way! 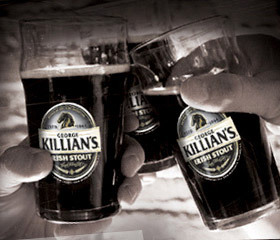 George Killian Lett III decided that his family’s beer was too good to share with only the people of Ireland so he brought George Killian’s Irish Red recipe to America. George Killian’s Irish Stout was introduced at the Dublin Irish Festival in Dublin, OH. 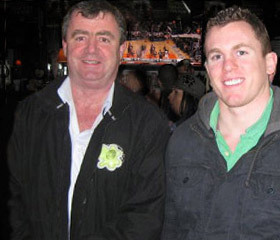 The 6th and 7th generation of the George Killian family, Douglas and his son Killian work hard to share the beer that bears their family’s name with as many friends as possible.